Buena Park, CA. (March 31, 2016) – Today, Motegi Racing, a well-respected producer of high- quality, cutting edge racing wheels for formula and sports car racing, introduces an exclusive alloy forged wheel designed specifically for Formula E. Following the changes made to the technical regulations on Formula E vehicles, Andretti Formula E Team and NEXTEV TCR partnered with Motegi Racing to generate a solution that would not only help to reduce the unsprung weight of the cars, maintaining superior rigidity under cornering force, but also improve tire and brake performance through heat management. Motegi Racing engineers had clear design objectives. Most obvious was to reduce weight to the minimum allowed by the series regulations to improve efficiency of the powertrain and acceleration. Equally as important was to actually reduce the air flow through the wheels to increase the brake temperature and improve tire performance at high temperatures. The engineering team also partnered with Michelin, the official tire supplier, to ensure acceptable tire mounting pressure levels and to support the necessary tire temperatures to maximize grip for high-speed cornering. The wheel developed for Formula E is based on the race tested Motegi TechnomeshTM design that has been raced successfully at all levels of GT and prototype racing. The creation of the wheel begins with the forging of a billet made of a proprietary 100% recyclable alloy, known internally as “60XX.” Completely produced of environmentally safe materials, the result is an exceptionally high strength-to-weight ratio wheel design that enhances acceleration and cornering rigidity. This proprietary alloy and wheel design allows Wheel Pros to unleash new possibilities in the wheel industry. Through technical partnerships with leading professional racing teams in sport car and open wheel racing including F1, Motegi Racing Competition and High Performance Tuning wheels are designed and engineered for performance. 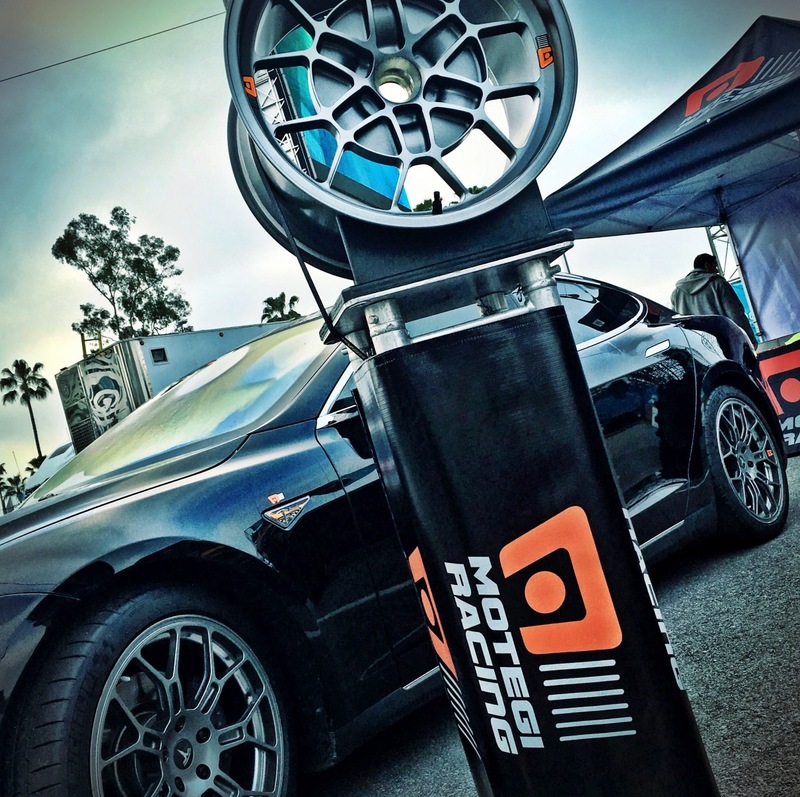 Motegi Racing is a Wheel Pros brand. Wheel Pros products are sold worldwide in more than 20 countries on four continents and through a U.S. network of more than 10,000 active dealers. It is one of the world’s largest suppliers of branded custom wheels, performance tires and related accessories for cars, SUVs and light trucks.